Search or post Texas Oil and Gas Jobs here!! ... of about $800 million, and we are well advanced in the sale process for our midstream assets in the Cutbank Ridge area. The sales process for our North Texas Barnett shale assets is also moving ahead," said Randy Eresman, Encana's President & CEO. 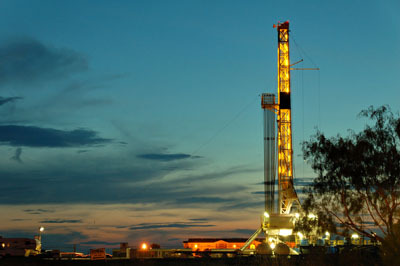 Summit Midstream's assets include gathering, compression and dehydration facilities in the core of the Barnett Shale. It recently acquired South Piceance Basin assets in the Rockies from an Encana Corp. subsidiary (see Daily GPI, Oct. 12).